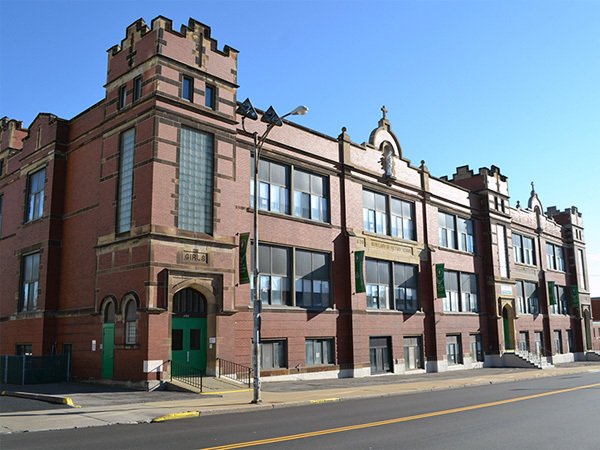 OLV Elementary School has provided students with vibrant, safe & nurturing environment for 120 years. 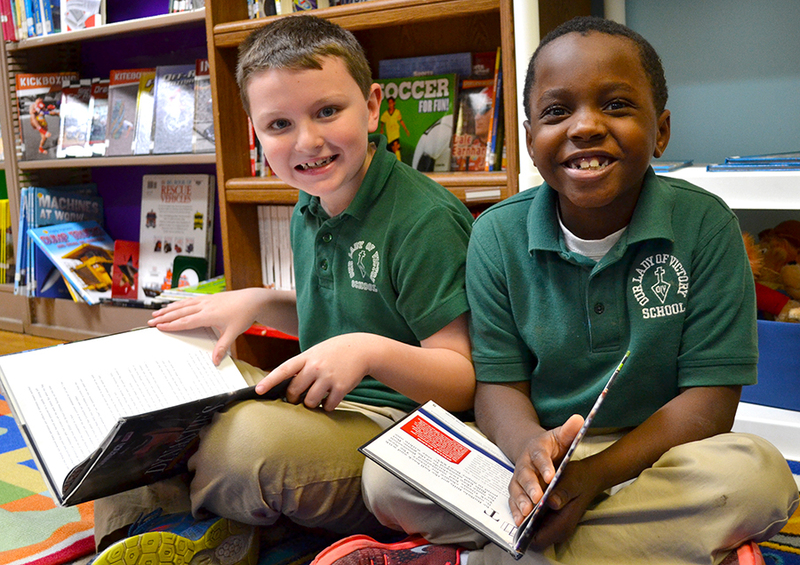 Looking for a quality, faith-based and affordable PK-8 education for your child? 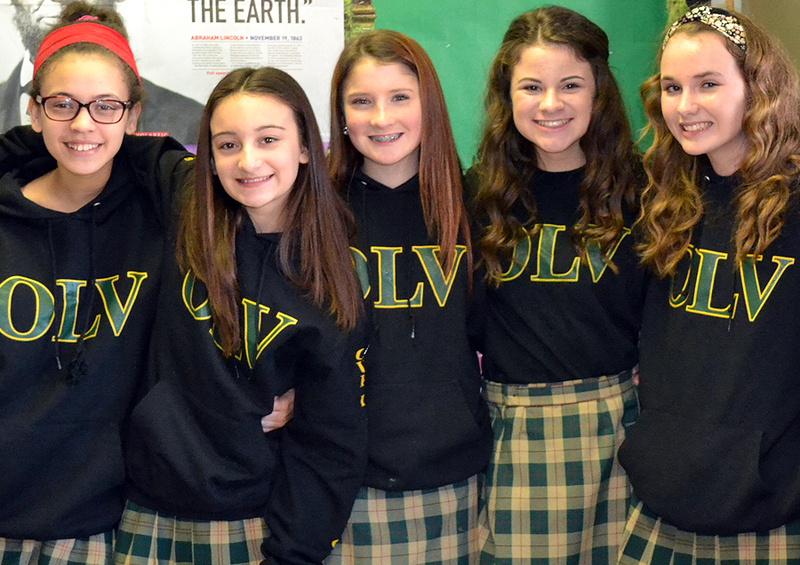 Look no further than OLV! 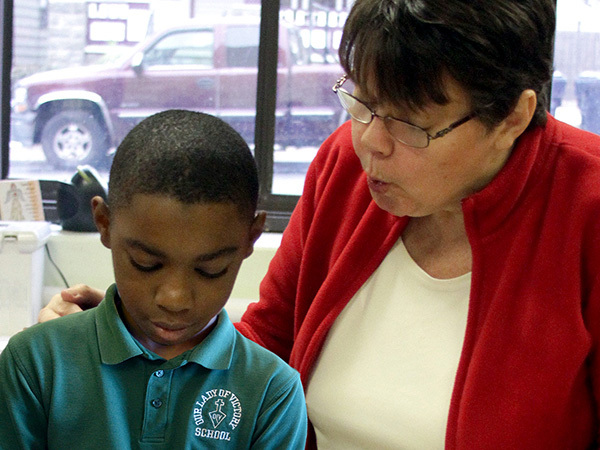 Small class sizes, high school preparation, caring teachers & religious formation are just the beginning. STREAM coursework - Science, Technology, Religion, Engineering, Arts & Mathematics - is emphasized. "The teachers at OLV are loving, caring, and always willing to go the extra mile for my daughter." We hear comments like these a lot from parents because our faculty members are supportive, dedicated and experienced. Click below to meet them. 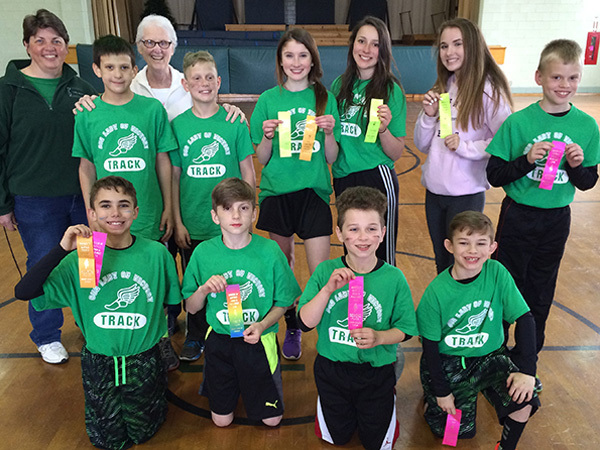 Dating back decades, OLV boasts a tradition of success on WNY's fields and courts. Students of all ages and abilities are encouraged to participate on any of the 13 different teams including basketball, soccer, track and cheerleading. Go Valiants! The OLV Community is one that is bursting with energy. Home School Association meetings, class field trips and activities, Masses and retreats, practices and games - WHEW! Stay up to date on all the happenings by clicking below.